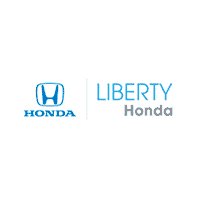 Your Honda dealership considers only well-maintained, late-model Honda vehicles for certification. 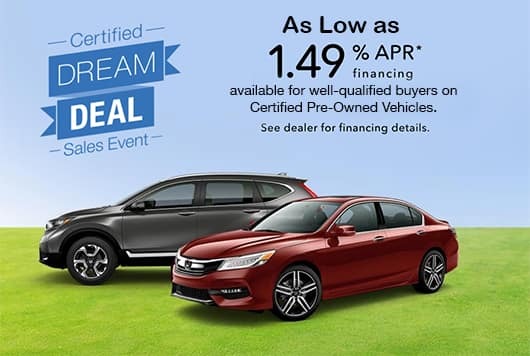 Available on approved credit through Honda Financial Services. Not all buyers will qualify. Higher financing rates apply for buyers with lower credit ratings. No down payment may be available for well-qualified buyers. Actual down payment may vary. Dealer sets actual prices. See participating dealer for details.